We all have body parts we do not like. If you are lucky the said body part could be easily hidden under cloth but for some people it could be in a hard-to-hide area for example in the face. 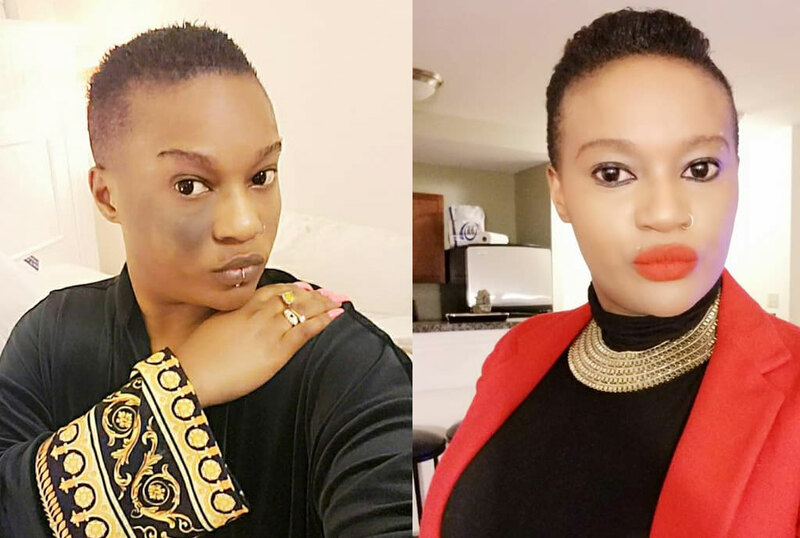 Socialite Sheila Don Zella has shared her struggle with a dark birthmark that is strategically located on her cheek. 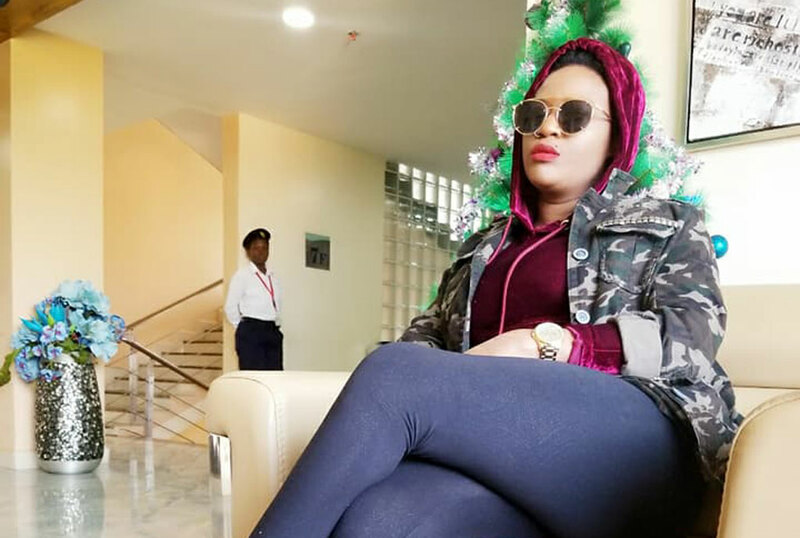 Many will be surprised to learn that the controversial socialite has a birthmark because according to her pictures posted online and even when she makes appearances at events she has flawless and even-toned skin. But that, ladies and gentlemen, is the power of makeup. Don Zella is, however, tired of hiding the birthmark and recently told her followers that the birth mark had nearly killed her self-esteem. “I have always been soo confident with ma self but one thing in my life which has bothered me has been my BIRTHMARK in my face. I have always hatred (sic) it as a little gal didn’t know why of all places it choose my pretty face,” she wrote. She also revealed the painstaking methods she used to conceal the birthmark so that the constantly judging public would never spot it. “I have always hidden it from those who were not close to me as much I hated make up I had to find ways covering it up. Sometimes I would put a hand on my face,” she wrote. 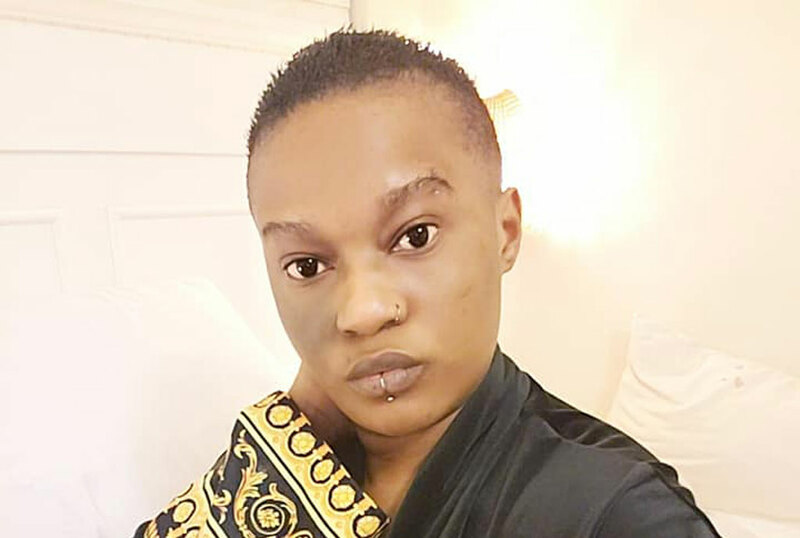 She shares that some of the people who saw the mark accused her of bleaching, while others said she had herpes zoster but this will not hold her back. It has obviously been a self-acceptance struggle for the mother of three but she is glad to have trounced it. “I realized I was a pretty woman inside & out ,as I grew more older I accepted the fact it will never go away because it’s part of me I just have to learn to live with it and embrace it funny enough all my kids have BIRTHMARKS in different parts ov there bodies it’s just a sign I guess don’t know what it means but am loving the real me not to try to impress those who I actually don’t know but only make a difference in my life. Loving me??????????? ?live life like areal LEGENDARY,” she wrote. She for the first time even did a Facebook live video while makeup free and her followers backed her all the way. Sqoop is extremely proud of Don Zella. Kudos on this!